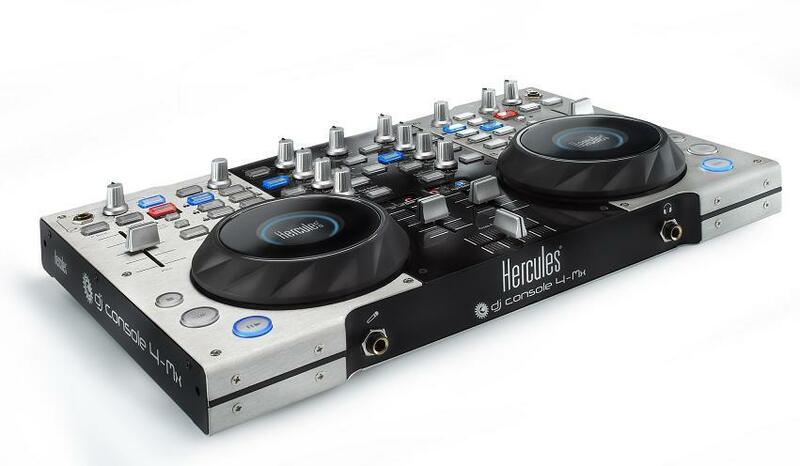 DJ Console 4-Mx, MIDI Control Surface for DJ from Hercules. DJ Spawn stopped over at Audiofanzine to give us an exclusive showing of how to really make the DJ Console 4-Mk work! Algoriddim Updates djay 3 Algoriddim has updated djay to v3.1.2. 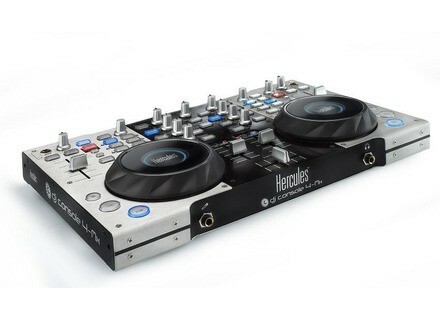 Denon DN-X600 Available Denon DJ is now shipping the DN-X600 2-Channel Digital Mixer, featuring MIDI interface and an internal soundcard. NI Traktor & Traktor Scratch Special Offer Native Instruments Launches Major Time-Limited Special Offer on all Traktor and Traktor Scratch versions.